Big in capacity but small in price – that’s the new BenQ C1220 from their latest lineup of its ever popular C series digital camera. This 12 megapixel BenQ C1220 digital camera comes with a host of astonishing technology features such as Smart Scene Detection, Blink Detector, Smart Focus, Red Eyes Reduction, Smile Catch and Super-Shake-Free mode. Looking for a reliable webcam that fits your budget and yet provides quality audio and video experience? 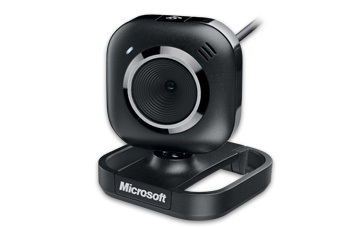 Well, look no further as Microsoft had just announced their latest webcam – the new Microsoft LifeCam VX-2000. Though not as feature-packed as the LifeCam VX-5000 which is targeted for more advanced user, LifeCam VX-2000 is compatible to most IM tools/softwares and is extremely easy to setup and easy to use. Standard compact digital cameras are normally designed to be small and portable. The zoom range capability is usually less than for bridge cameras and about 3x to 4x optical zoom only. 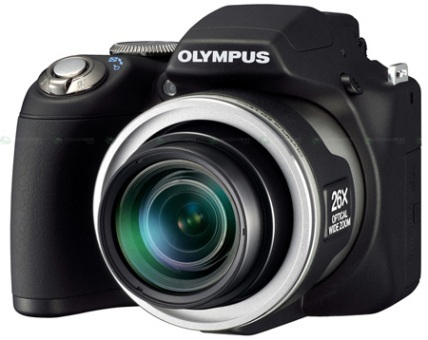 If you are looking for a portable compact digital camera which does not compromise on its zooming ability, Olympus Mju-9000 might suit your requirement. 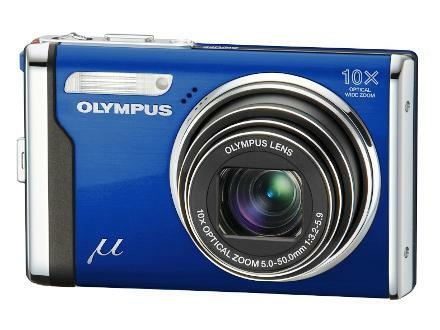 The Mju-9000 is the world’s smallest and slimmest digital camera with 10x optical wide zoom as claimed by Olympus. The new Olympus SP-590UZ (Ultra Zoom) is touted as having the strongest zoom ever built for a digital compact camera with a 26x optical zoom lens covering a remarkable 26-676mm focal length range, beside featuring 10fps sequential shooting, and a 12 Megapixel CCD. 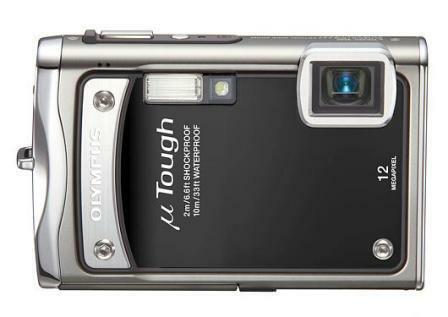 Olympus has introduced the latest model of its µ Tough series digital camera – Olympus µ Tough 8000. The µ Tough 8000 is an ultra-tough compact digital camera that further enhanced on its waterproof and shockproof ability compared with the Olympus µ Touch 6000 model. The µ Tough 8000 is able to achieve water resistance up to 10 meters deep and shock resistance up to 2 meters high. It will also stand firm with 100kg of crushing pressure. Casio Computer Co. Ltd. had released some exciting details about its upcoming digital camera models and one of them is the new ultra-slim Exilim EX-Z1. 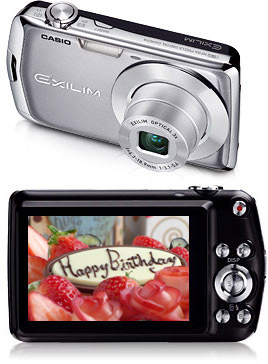 The lightweight and yet durable Exilim EX-Z1 boast of its compact body measuring just 96.8×56.5×17.8mm comes in an effective 10.1 megapixel with a 3X optical zoom lens and 4X digital zoom for beautiful shots every time. 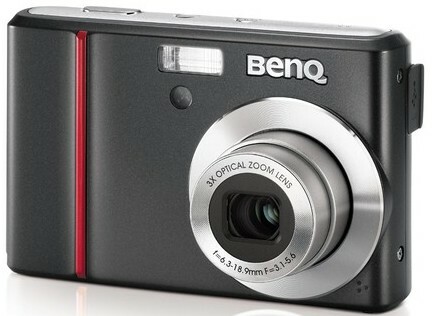 With a 2.7-inch widescreen LCD, users will find this digital camera extremely responsive and easy to control. 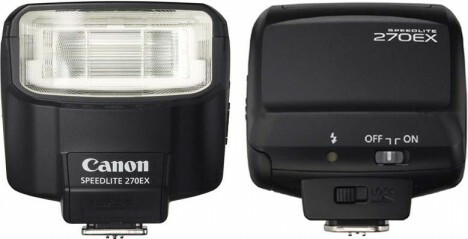 The new entry level Speedlite 270EX launched recently by Canon is a 145g lightweight and compact external flash option designed specifically to complement the Canon’s EOS and Powershot users. Unlike its predecessor Speedlite 220EX, the latest Speedlite 270EX is built with better flexibility and more power than you would expect from its compact size (64x65x76.5mm).